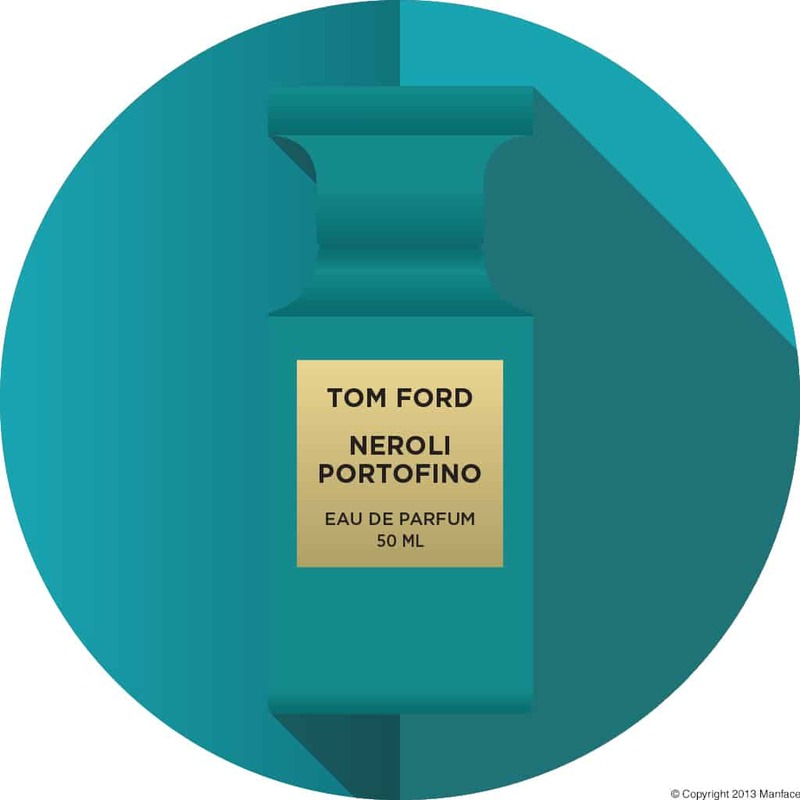 For the Tom Ford Neroli Portofino Shower Gel review, Click Here. This is the Tom Ford Private Blend Collection fragrance that became the base of the fantastic unisex body range from the man himself. This spring/summer fragrance has a beautiful powdery, old-soap fragrance about it, but with a wave of wild neroli and a light hint of Jasmine. While this might sound florally, in my honest opinion it is definitely a man’s fragrance. Throughout the day, the lighter notes and fruits fade off to leave a sultry yet fresh musk. Although it may sound obvious, I found that using this fragrance over the shower gel makes the scent last longer, but without causing it to become overly powerful. It even tested well at the gym: I find that some eau de perfums can become almost unbearably overpowering when heated up by the body. However, I found that though the scent definitely stayed present, it remained subtle. This article first appeared on MANFACE written by Thom Watson. It was published on Sunday 29th January 2012 and was last updated on Monday 3rd April 2017 at 4:29pm. It's categorised under Citrus Fragrance, Fragrance, TOM FORD where you'll find more related content.